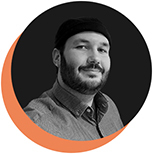 I’m a freelance multimedia designer, new technologies and media geek and very passionate for art. I love well executed work and I am very thorough in whatever I take on and do. 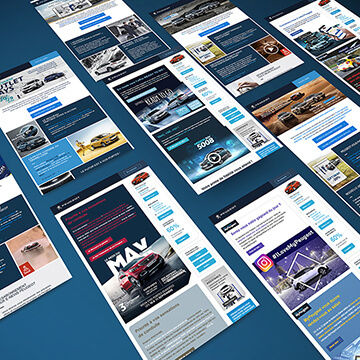 Design of Newsletters and digital Ads for Peugeot. Logo and Web Design for AP-Design Consulting. Integration Front-end of the Web Design. 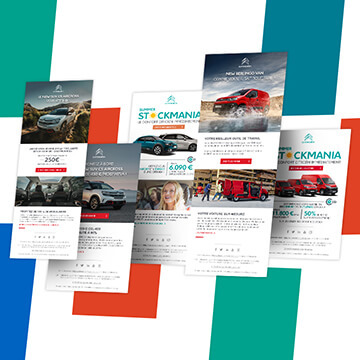 Design of Newsletters and digital Ads for Citroën. 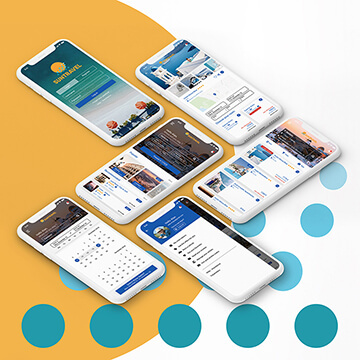 Design proposal for Suntravel App's User Interface. 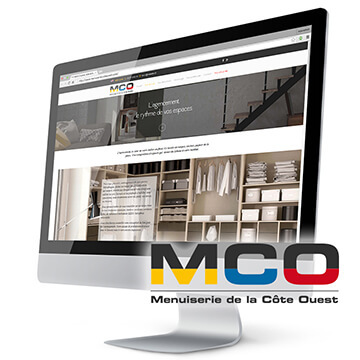 Integration of MCO’s web design as a Wordpress theme. I create or refresh your visual identity, to set all the elements necessary to permit you to exist, to apply what you have planned as communication strategy and to communicate your identity through different media. 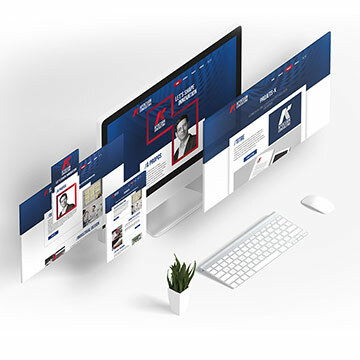 I elaborate your identity for the web by setting your website and integrating all the media that you need or desire and making it compatible with the different reading means (such as mobile, tablet, retina,…). From visiting cards, posters or magazines through flyers, I create the communication materials meant to be printed in order to affirm your identity and to be successful in your visual strategies.